If you want to enhance the appearance of your teeth with porcelain veneers, the first step is to come for a consultation with our dentist at United Smiles. Your Mernda dentist will examine your existing dental condition, discuss with you your concerns, the desired results, and the costs involved. Upon agreement, a second appointment will be made. This time, the dentist will do a preliminary mock up of your teeth and get your approval before preparing your teeth. Next, a model will be fabricated which will be sent to the dental laboratory where the veneers will be created. This phase usually require 1 to 2 weeks. Once the veneers are ready, you will be required to come for the third appointment, as your dentist will bond the veneers to your teeth. The results are amazing and your smile will transform instantly! Are you ready to improve and transform your smile with our porcelain veneers in Mernda? At United Smiles, we fabricate premium quality veneers for an excellent smile transformation. If you want to change your smile with veneers, come and visit us here at United Smiles. We employ only experienced dental surgeons and utilise a set of proven methodologies that deliver functional and beautiful results. 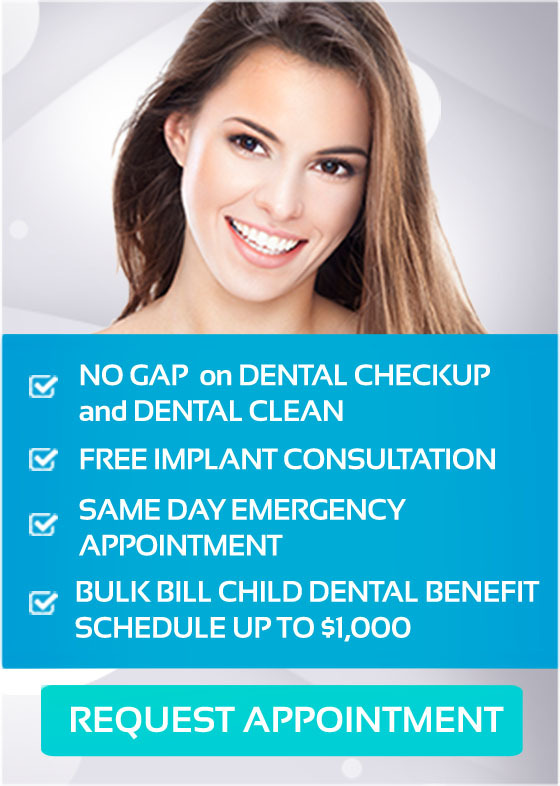 At United Smiles in Mernda, our goal is to make quality dental care affordable. We encourage you to take advantage of our latest offers. To find out more, visit our special offers page. Contact us now on (03) 8682 8658 or make an appointment online TODAY!